Columbia County 911 dispatched Greenport Firefighters at 11:46am for an auto accident in the parking lot of 160 Fairview Avenue Greenport. 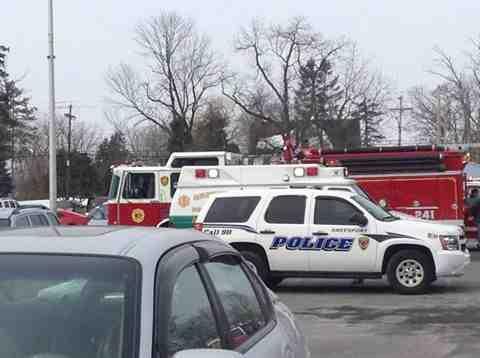 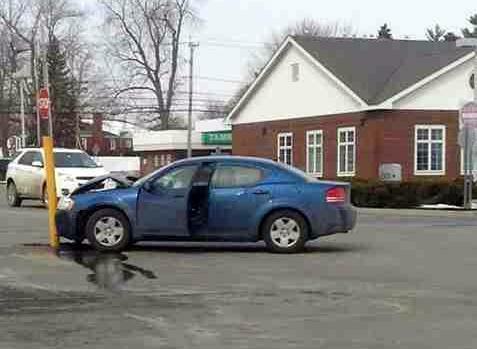 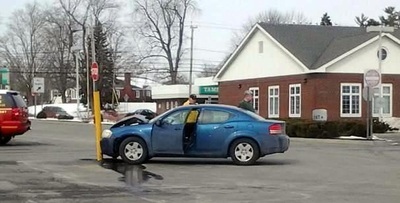 A car struck a stop sign located between Burger King and the First Niagara Bank. Greenport Rescue 409 was on the scene and called the accident in. 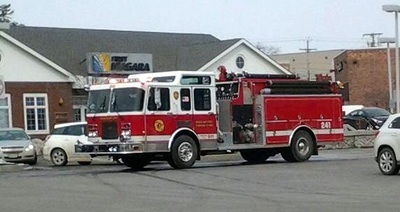 Firefighters were back in service at 12:02pm.